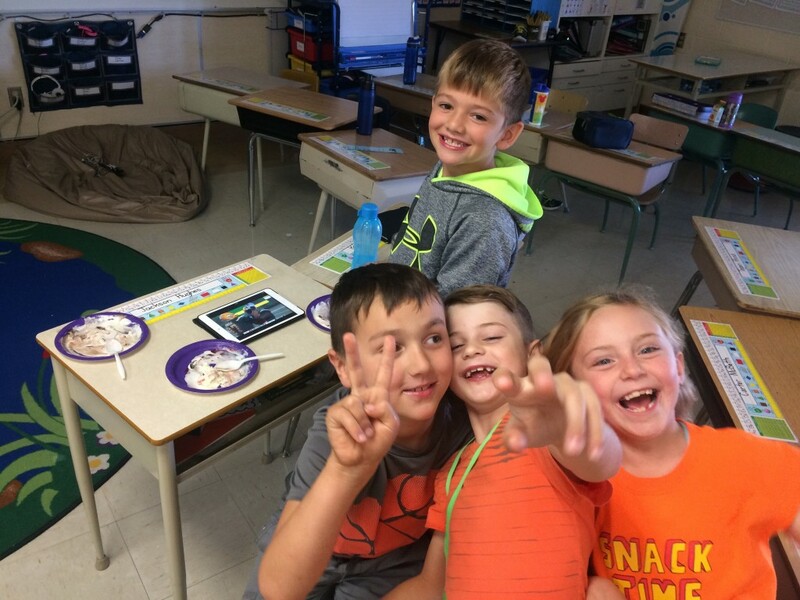 Students have earned 200 positive class Dojo points, so they enjoyed an ice cream sundae party at lunch for dessert! I’m so proud of our class! 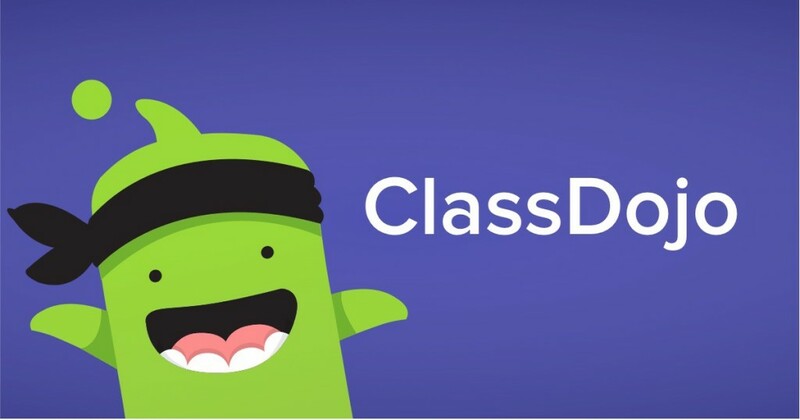 We will be using Class Dojo as a behaviour management tool in our classroom to reward positive student behaviour! 1. Individual points. You can see whether they are being on task, helpful, working hard, showing persistence or using teamwork throughout the day. You can also see when they make some not-so-good choices. A real-time reflection of their day. For increments of 20 individual points, students get a prize from Mrs.Rogers’ prize bucket! 2. Class points. 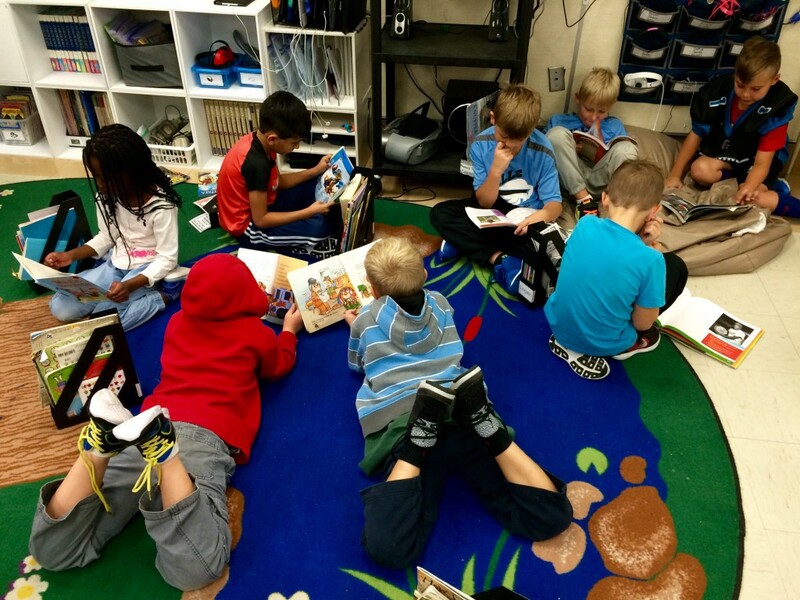 We are a classroom community. We succeed together and we lift one another up when we need to. 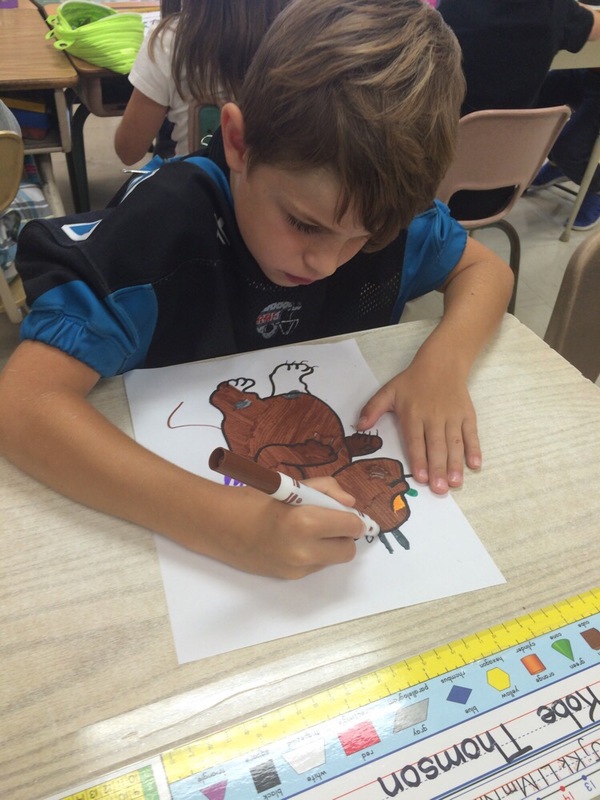 Individual behaviours affect the entire class, which is reflected in our class points. When our class earns 200 points collectively we will have an ice cream sundae party. 500 points will be a pizza party! 3. Group points. Student rows/groups can earn points towards choosing free-time activities. Group points are earned by “showing ready” after transition times and also during collaborative learning activities using teamwork. 4. You get an inside peek of your child’s school day and can praise them for their great behaviour at school! All points will accumulate, except if students are in the red at the end of a day they start fresh the next day. Any days where students lose 5+ points or are in the negatives an email or call will be made home to have a conversation about their day and to encourage a conversation at home as to what can improve for the following day. We have an awesome class so I don’t anticipate making many calls home, and hope that you are able to follow your child’s progress to monitor how awesome they are doing! All students will have an individualized spelling program this year, based their current ability level and areas they need to grow. We care about our writing and the people who read it, recognizing the importance of learning to spell words correctly and applying that to our daily writing! Each week students will have 20 words on their list. The lists are comprised of “core” words (from colour groups) as well as “high frequency” words. Students have been placed into either a blue, green and red group based on writing and spelling assessments. Each week the lists focus on a specific spelling pattern/rule. There is an assignment that will be distributed each Monday, which includes activities to practice the words, define them, apply them in sentences and use them in context. 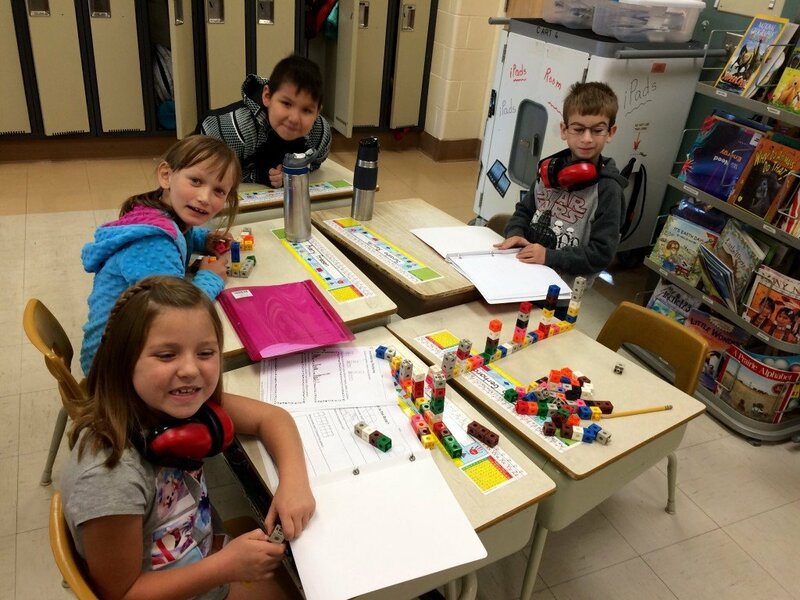 After students have completed the assignment the remainder of the week they are invited to use various word work materials to practice their list words during “word work” time. In their binders students have 10 lists of high frequency words (50 words per list) that are often used in reading and writing. Students have been assessed on the first few lists already, and words they are able to spell correctly have been highlighted. Each week students will select the remainder of their list words from the high frequency list they have not yet mastered. 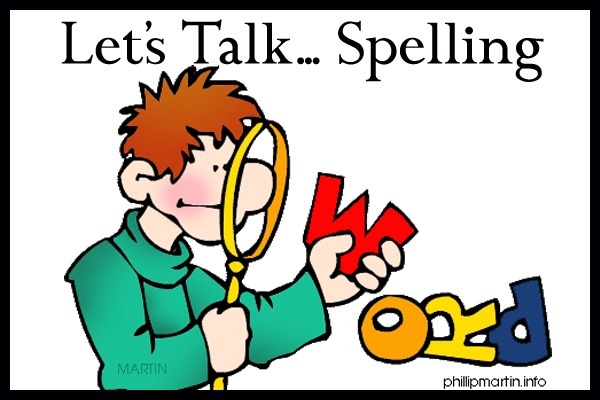 The goal of my spelling/word work program is to have students practice correct spelling and apply it to their daily writing. Each student list is different, so every Friday (or Thursday if Friday is a holiday) students will “buddy test” each other on their words. They will receive a mark out of 20 and will graph it on a bar graph in their binders to monitor their progress and growth. The weekly core lists (colour groups) and high frequency words are posted on Spelling City. Your child can practice their spelling words at home using this website/app as it generates games and activities for them to play using their list words. The username is on their blue computer cards that were sent home last week. This is a class username and not specific for each student. Each week you will see your child’s list words written in their agendas (on the right side). I encourage you to practice these words with your child or help them use Spelling City if they need the extra practice. If you have any questions about the spelling program please email me or send me a Remind message! 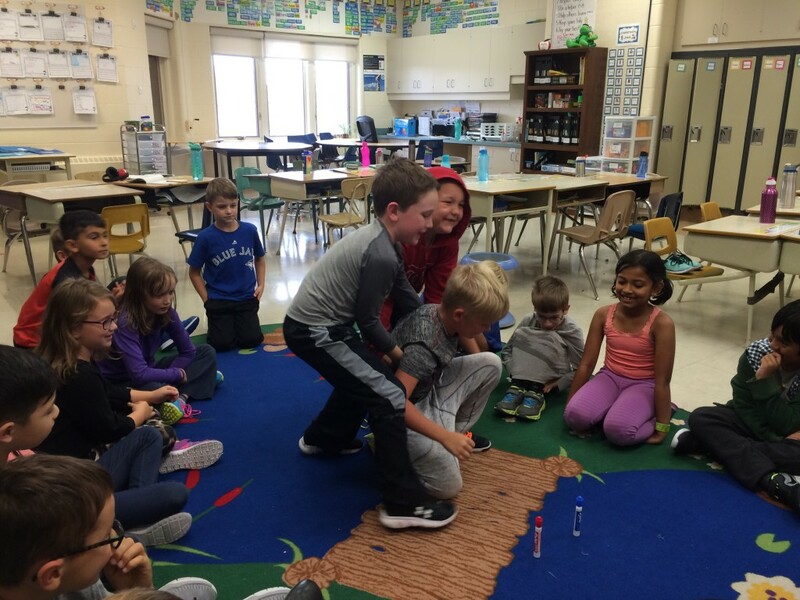 Yesterday students acted out scenarios of how we can all be bucket fillers! This year I have a “no homework” policy based on researched best practices for elementary grades. While I want to encourage you to read with your child every night and practice their skills using online education tools or activities, I also value the importance of play. Evenings (especially during the week) should be used to get outdoors and for time spent with family. With that said, the only time your child will come home with “homework” is if they have wasted the class time allotted to them to do their work. If they use class time inappropriately I will send the assignment home to be completed and returned the following day. If work is sent home, please discuss with your child the need to do school work while at school so it does not impede on family or play time, and also ensure that they make time to complete their assignment. Thank you for helping support your child’s learning! 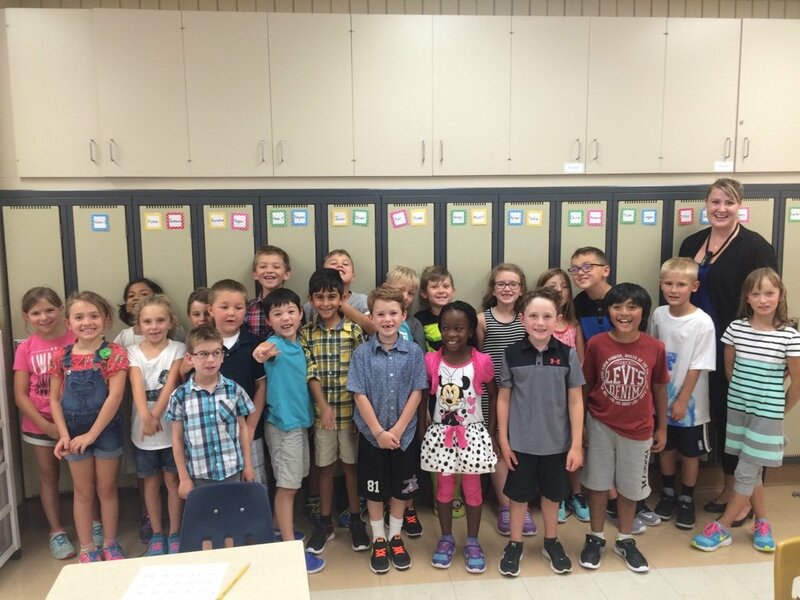 Today we met our Learning Buddies, grade 5 students in Mrs.Foster’s class! 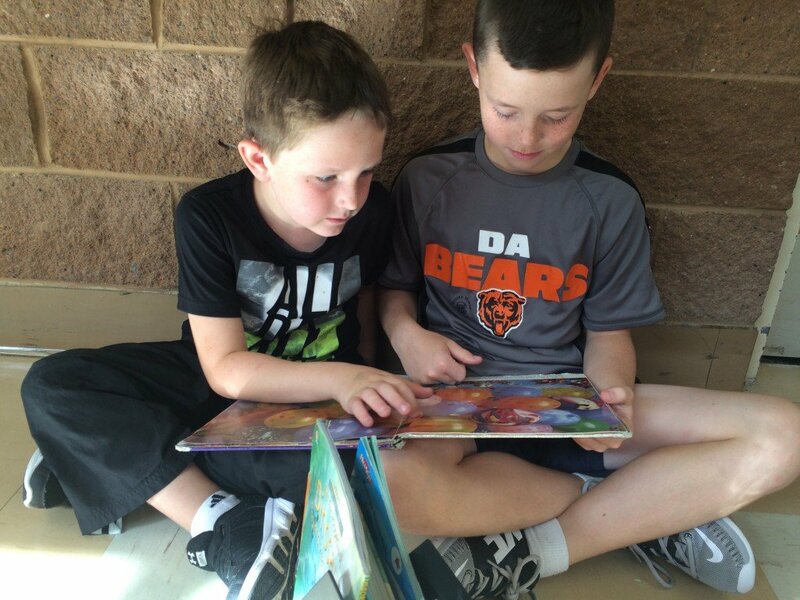 We plan to read with our buddies, as well as work on a variety of projects with them throughout the year. Creating and extending increasing patterns! 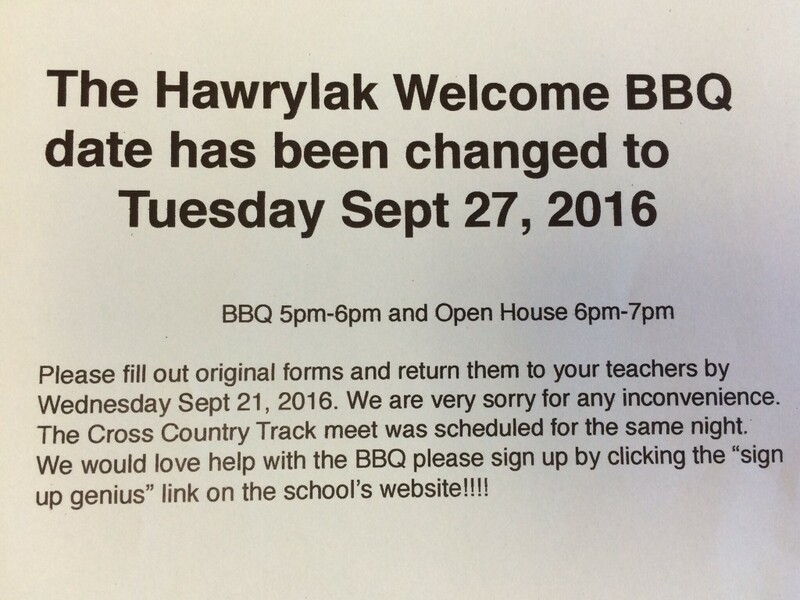 BBQ & Open House Rescheduled! Our school website is being updated! 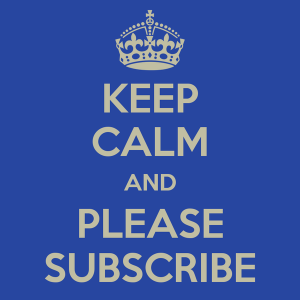 Please subscribe to the school website (and our classroom blog) to receive updates each time new information is added to the sites. 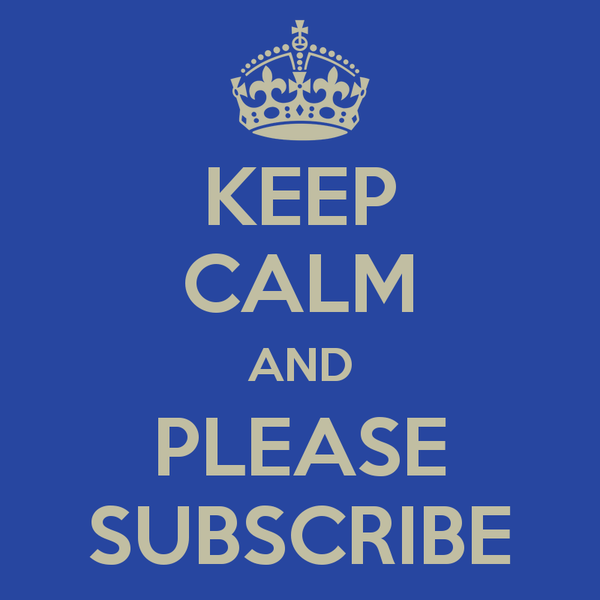 You can do this by entering your email into the Feedburner/Subscribe areas on the right sides of both pages. Stay updated on classroom and school events! Today we did a listening activity. 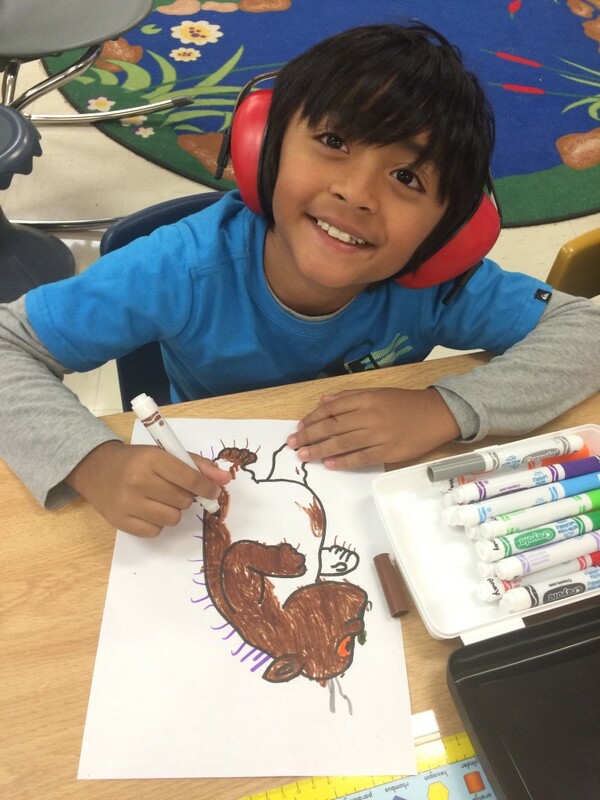 While students were viewing “The Gruffalo”, physical characteristics were introduced throughout the story and they needed to add those characteristics to their drawing (ie:his terrible claws, poisonous green wart on the end of his nose, purple spikes along his back). At the end they finally got to see the Gruffalo in entirety and use their observational skills to add any details they may have missed. Next week we will read the story, comparing the book to the video, doing comprehension, story elements and sequencing activities. Our first day of school. We are going to have a fabulous 2016-2017 school year full of adventures and learning!